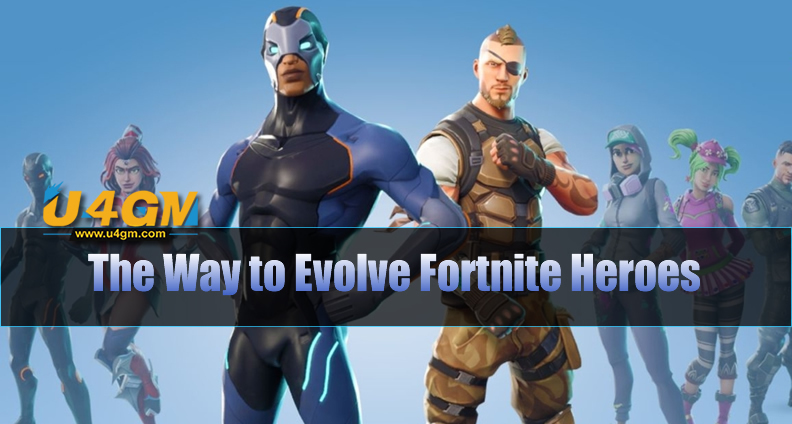 In Fortnite, heroes can be evolved, the hero will unlock extra passive and active skills when you evolve it. 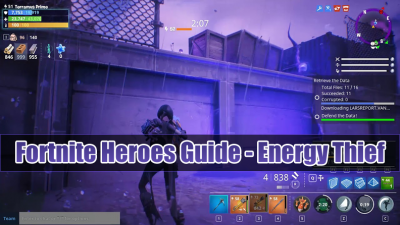 Now U4GM will show you the best way to Evolve Fortnite Heroes. Meanwhile, if you need to Buy Fortnite Items in game, U4GM as a professional website can guarantee enough stock and fast delivery for Fortnite Items for you. 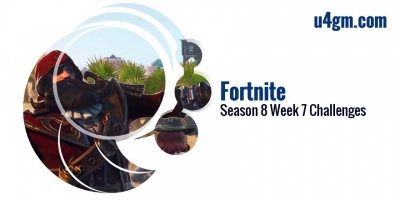 Character evolution is not only one of the core elements of Fortnite, but also one of the most complicated elements. 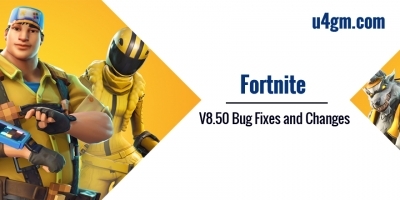 Evolving a hero in Fortnite unlocks access to added passive and active skills to ensure that you are able to attempt the additional difficult mission. 1 Star skills might be unlocked by just leveling from 1-10 but when you wish to work with 2 Star and Level 11-20 skills you'll need to have to evolve. Do Each hero in Fortnite has the ability to evolve? Yes, and the rarity of a hero will dictate how many times that character can be evolved. Each evolution is represented by the number of stars a hero has. It is worth mentioning that Epic, Legendary, and Mythic heroes evolve the same number of times but they're starting power level (number next to the lightning icon) varies. The hero's highest rarity level will have the highest starting power level at 20. As of right now, it appears that only one hero from each class is available in Mythic rarity. 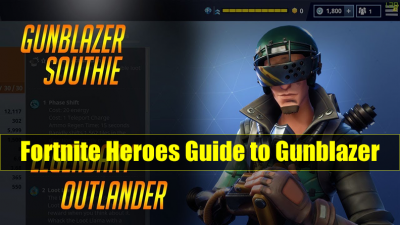 These heroes include Master Grenadier Ramirez, MEGABASE Kyle, Swordmaster Ken, and Phase Scout Jess. Evolving a hero will increase their stats significantly and give them access to new abilities, perks, and bonuses. Some might also change in appearance. Before you can evolve your heroes, you're going to need to get the right skills. You can acquire these skills from the Tier 1 Skill Tree, near the end of the four paths that branch off as you progress. Once you've acquired one of these skills, you can head into the Heroes tab, where you can select your hero that you want to evolve. Before evolving your hero, do check that the Heroes has Evolution ability not since not all heroes will have the same ability and will not evolve in the same manner. Different heroes can evolve at different levels. Like the Rare one can level up to Level 4 and the Epic one can level-up to Level 5. 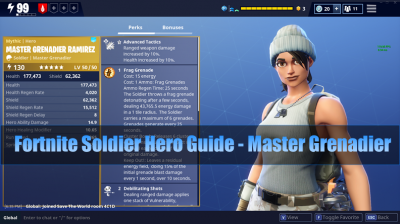 To see what the requirements are to evolve a particular hero, you need to head to the Armory and click on All Heroes, where you can get a clear picture of all the heroes you have and their stats, including rarity level, power level, and current evolution status. How to View Evolution Requirements? Firstly, you should select the hero you would like to evolve. Secondly, you should select Upgrade/Inspect. Then, select View Evolution. And finally, view the Requirements. Each time you evolve, you'll need to meet the Max Level and have a certain amount of Hero XP, Pure Drops of Rain and Training Manuals. There's also some warning text that says Required nodes in the skill tree have not been purchased. 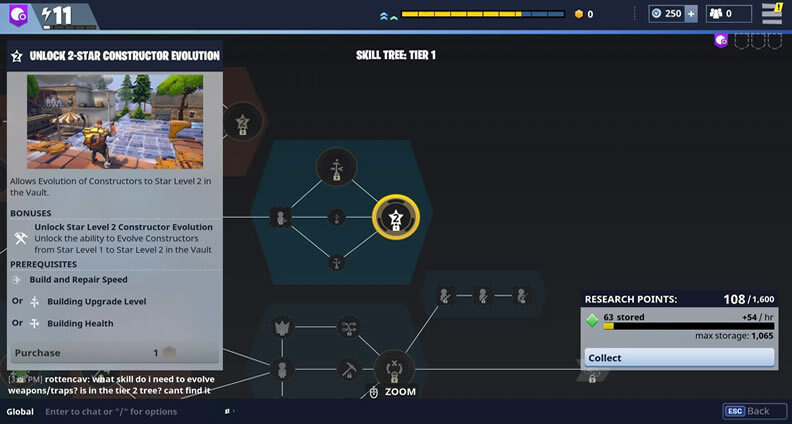 You can see these nodes by accessing the Skills tab and opening up Skill Tree: Tier 1. Click to the right of the Skill Tree until you see it branch off in different directions. At the end of the branches to the left and right, you'll see the number 2 inside of a star. These are evolution nodes. You must unlock the path to these by purchasing the nodes before you can evolve your hero. You can click on the evolution node to see what the requirements are. You can obtain Pure Drops of Rain and Training Manuals as mission and Collection Book rewards, and by retiring Rare Survivors. 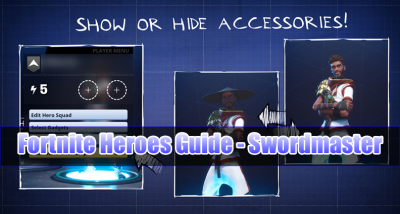 Training Manuals, Pure Drops of Rain, and Lightning in a Bottle are three items that players will need the most often when evolving heroes and weapons in Fortnite, but other materials are sometimes needed as well. 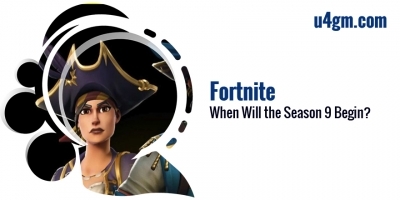 Luckily, most of the other materials in Fortnite can be found in missions and the game world, so players can scavenge for them instead of having to worry about leveling their collection book. 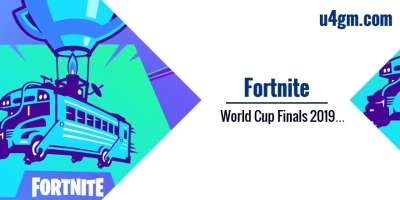 By collecting the right items and leveling their heroes and weapons to max level, players will be able to evolve their cards in Fortnite to be much more powerful. Evolving cards in Fortnite can sometimes be a lengthy process though, so players will want to make sure they're investing their time in the game's best weapon schematics and heroes before they start using all of their resources. As soon as you've fulfilled all the requirements, you should be able to evolve your hero. The requirements for evolution will change depending on the rarity of the hero and their current evolution so be sure to check the requirements before attempting. 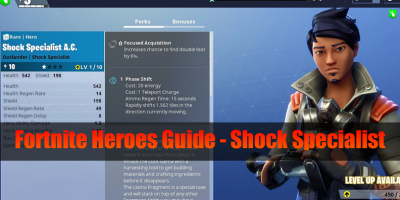 Shock Specialist is really a Specialty Outlander Hero obtainable in the game. The amount of perks and skills is determined by the hero's maximum evolution and level. Shock Specialist will not be that great but that is certainly just on account of how badly made Outlanders are. 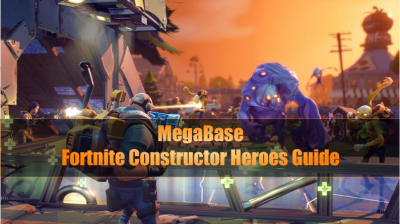 MEGABASE is really a Constructor Hero subclass and currently the only Constructor to become readily available inside the highest rarity, mythic. The amount of perks and abilities will depend on the hero's maximum evolution and level. MEGABASE can be a leading tier constructor, but hunting at fortnite items now, PowerBASE is simple to rival it.